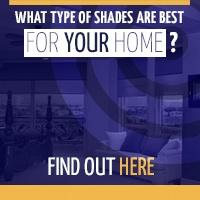 When it comes to adding color to a room, the first thing most of us think of is changing the paint color. Rather than painting all the walls, choose one to be a statement wall. 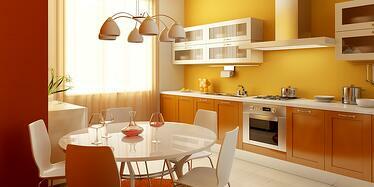 Pick a color that already exists in your kitchen decor and use your painted wall to tie the look together. If you're ready for a big change, consider painting your cabinets. The task is time consuming, but a fresh coat of paint in a bold color will completely change the look of your room. Consider keeping the top cabinets light and paint the bottom cabinets in a darker shade for a trendy two toned look. If you truly love color, you may have already invested in bright dishes, either in a matching set or a collection of mismatched pieces. Open shelving in the kitchen lets your dish collection act as art, showcasing the bright colors and patterns of your favorite pieces. If you choose open shelving, be sure to keep the area organized so the display looks intentional rather than cluttered. Window treatments, seat cushions, dish towels, and tablecloths. There are plenty of ways to bring color and prints into the kitchen with fabric. Stay within the same color scheme when choosing fabrics and keep the theme going with accessories throughout the room. 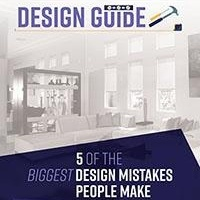 If you're unsure about the idea of committing to a bright color on your walls or cabinets, start small. Put a red teapot on the stove, choose multicolored mixing bowls, or add some art to the walls. Decorative items can bring in the brightness and fun you're looking for, but can also be easily swapped out when you're ready for a change. The lighting in your kitchen will influence the way your bold color choices will appear to friends, family, and guests. Interior window shades can help make a big impact, by letting natural light flood the room and intensify the colors in the space. 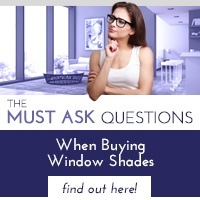 When you're looking for more privacy, interior window shades are a breeze to lower. Are you ready to make your kitchen brighter and more inviting? 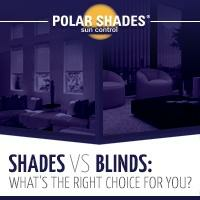 Contact Polar Shades at 702-260-6110 for a free in-home consultation to learn more about using interior window shades to improve the lighting in your home.